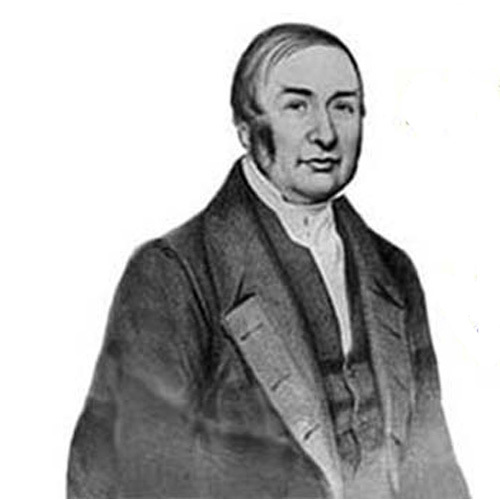 Dr James Braid is regarded by many as the 'Father of Hypnosis' for he was the man who coined the term "hypnosis" – and all because he made a mistake. 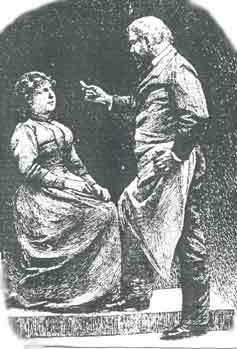 A Scottish-born physician practising in Manchester during the mid-nineteenth century Dr Braid was an unlikely candidate to become involved with the phenomena then known as Mesmerism, based on the belief that what was involved was "Animal Magnetism. Braid's interest in the subject began in 1841 when the Swiss magnetiser, Charles Lafontaine was visiting Manchester to present performances of his abilities. James Baird began his own experiments in an attempt to find a scientific reason for the trance. Braid suspected Lafontaine would proved to be a charlatan and on the evening of 13th November his initial expectations tended to be confirmed. According to Braid's own account: "I saw nothing to diminish, but rather to confirm, my previous prejudices." However six nights later Braid, at another exhibition, the physician was impressed by one patient's inability to open his eyelids. Braid wrote later: "I considered that to be a real phenomenon, and was anxious to discover the physiological cause of it. "Next night, I watched this case when again operated on, with intense interest, and before the termination of the experiment, felt assured I had discovered its cause, but considered it prudent not to announce my opinion publicly, until I had had an opportunity of testing its accuracy, by experiments and observation in private." Braid experimented with his wife, a friend, and a servant. Each was instructed to gaze steadily at an object, and he discovered he too could produce a trance-like state. At first his technique was to hold a small bright object between 8 to 16 inches (20cm-40cm) in front of his subjects' eyes so that the eyes became strained, after which the eyelids would often close spontaneously. As he continued with his experiments however he found he achieved trance states by suggestions alone. In 1842 he published "Neurypnology or The Rationale of Nervous Sleep Considered In Relation With Animal Magnetism. "Having concluded that the phenomena was a form of sleep Dr Braid named the phenomena after Hypnos, the Greek god of sleep and master of dreams But by 1847 he discovered that all the major phenomena of hypnotism such as catalepsy, anaesthesia and amnesia, could be induced without sleep. Realising his choice of the term hypnosis had been a mstake; he tried to rename it to monoideism. It was too late. By then though James Braid's terms of "Hypnosis" and "Hypnotism" had already become widely adopted as part of all the major European languages. He died suddenly of a heart attack on the 25th March 1860.